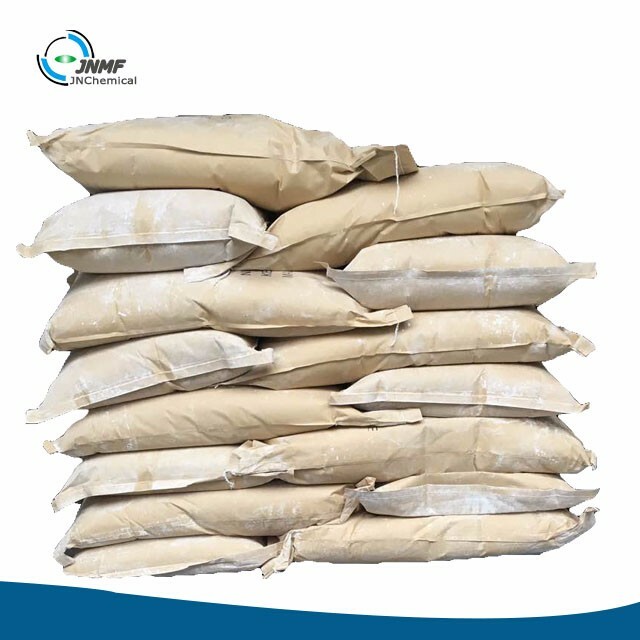 LG110, LG 220, LG 250 ,LG330 etc..
glazing powder packed in 10kg, 20kg 25kg kraft bag with PE bag inside , 20 mt in 20 fcl without pallets . 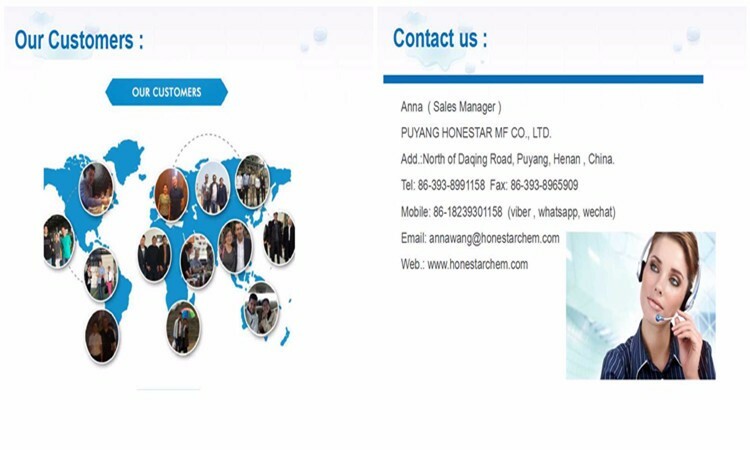 Puyang Honestar MF Co.,Ltd main products melamine glazing powder, melamine moulding compound, melamine foam. 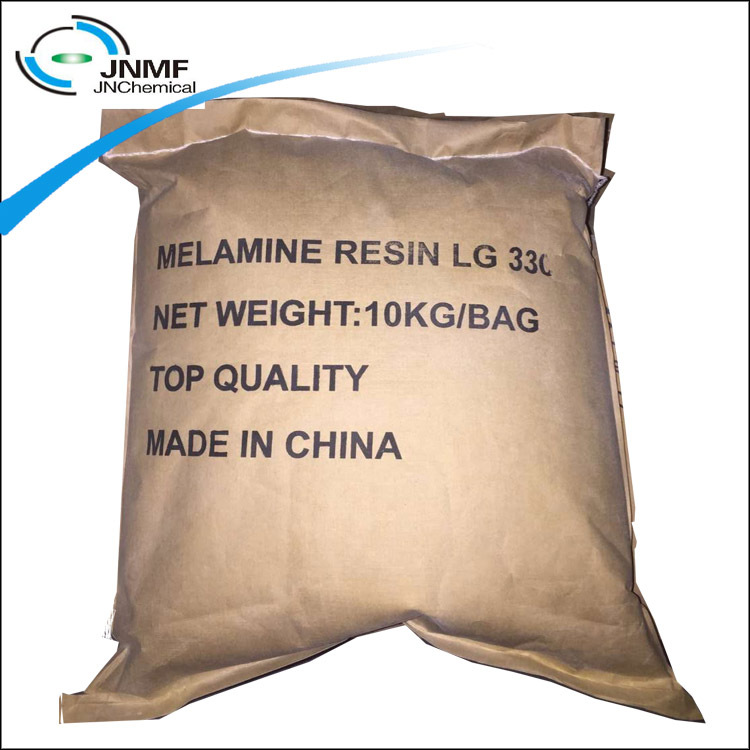 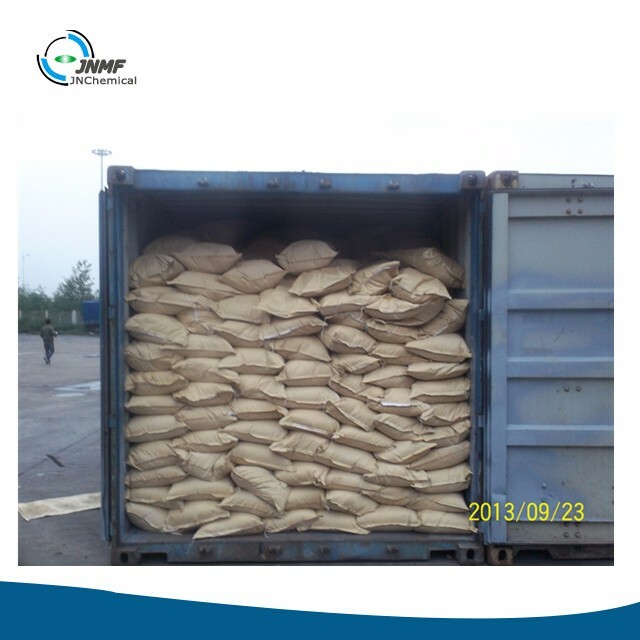 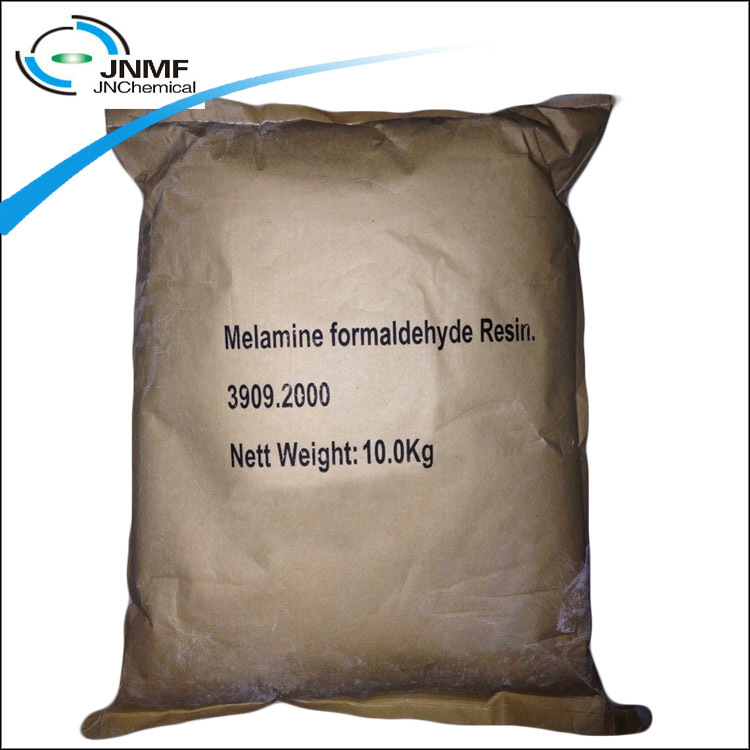 LG220: Mainly used in A5 melamine molding powder (MF) products finish processes. 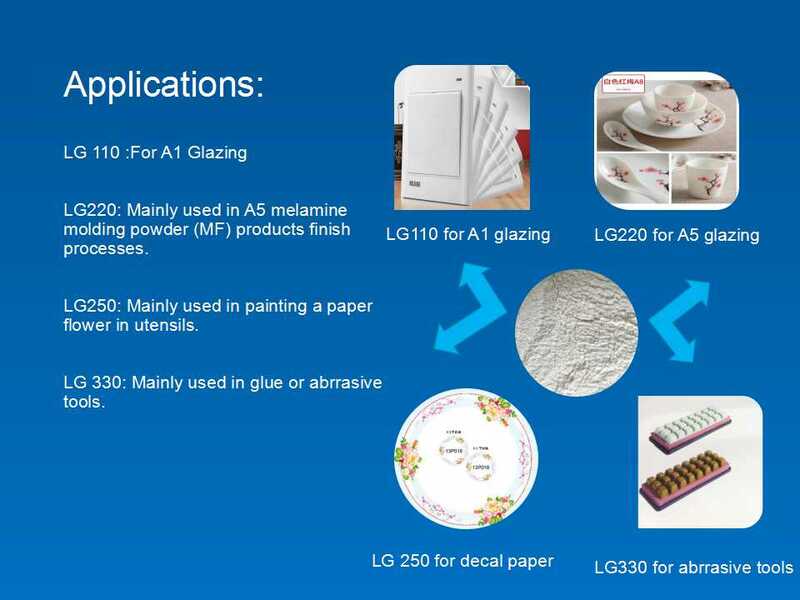 LG 330: Mainly used in glue or abrrasive tools.